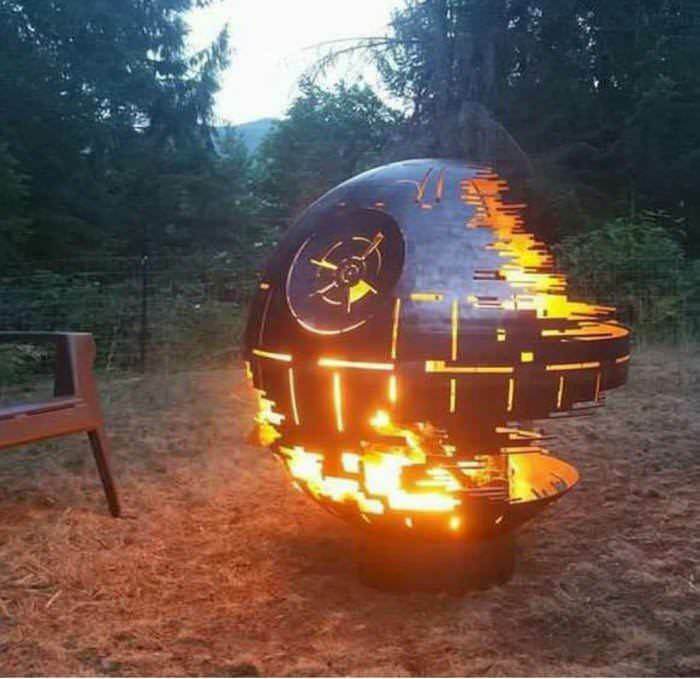 I need a death star fire pit in my life. is that the forest moon of Endor behind it? 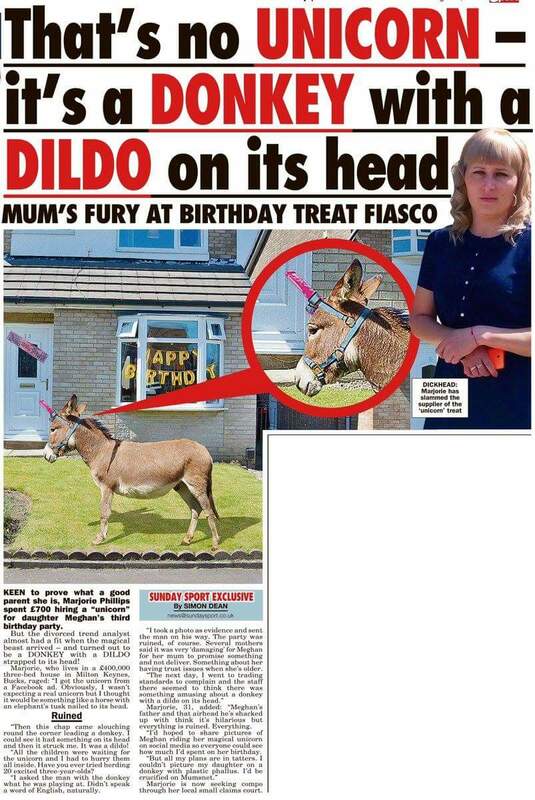 I'd have thought a zebra with toy sword super glued on was the basic standard. What ISN'T a space station? 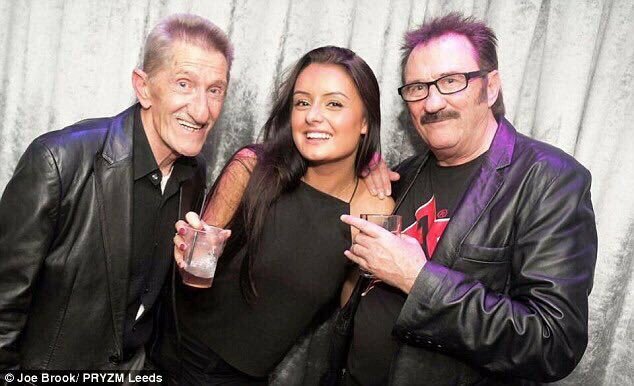 wait... is it just me or... ?